I was surprised at just how good a $1,300 floorstander could sound when I first listened to the SuBsonic XM3Mk2. 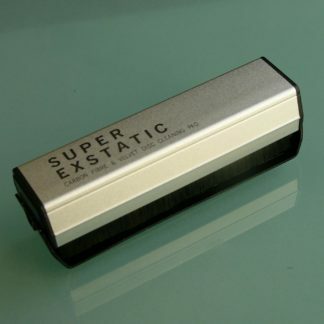 They resonate with a deep, mellow tone and, yet, are remarkably detailed. The jarrah cabinet veneer invites touch. The overall impression is one of value and pride of manufacture. 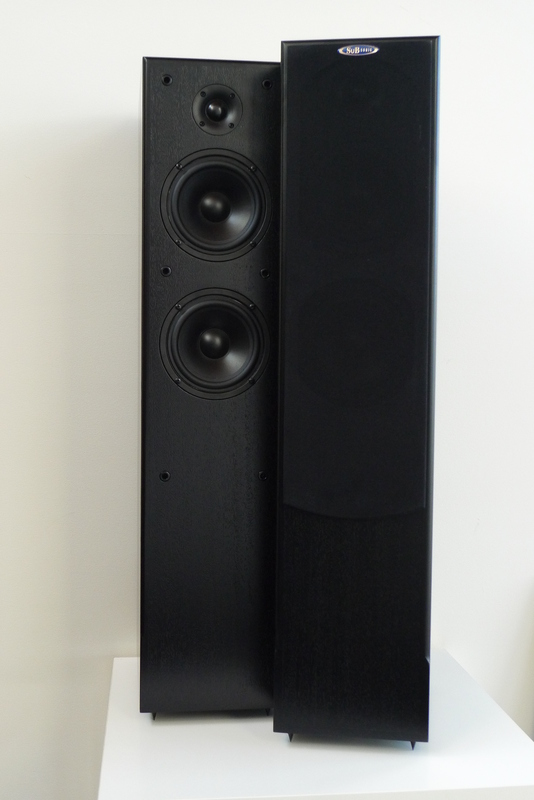 The new XM3 MkII creates a new standard in floorstanding loudspeakers in terms of build quality, musicality, reliability, and overall value for money. 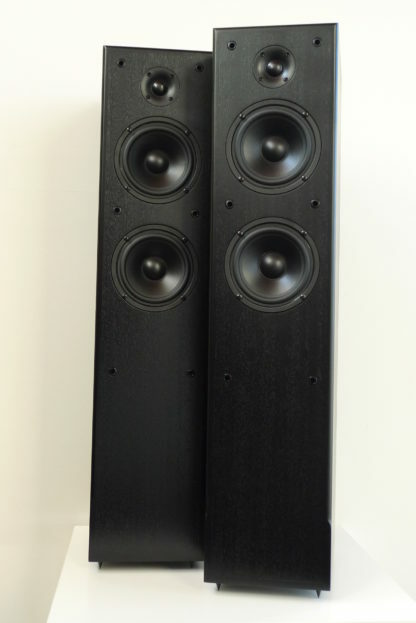 The twin woofer floorstanding tower speaker has been designed to provide entry level audio lovers and videophiles with a new benchmark for performance and sonic enjoyment. The 130mm mid-bass drivers have been co-designed in collaboration with Dr Rod Crawford (Legend and Linn Fame) to provide speed, smoothness, and overall musicality. The drivers have been designed to perform better than many famous (and more expensive) European counterparts. 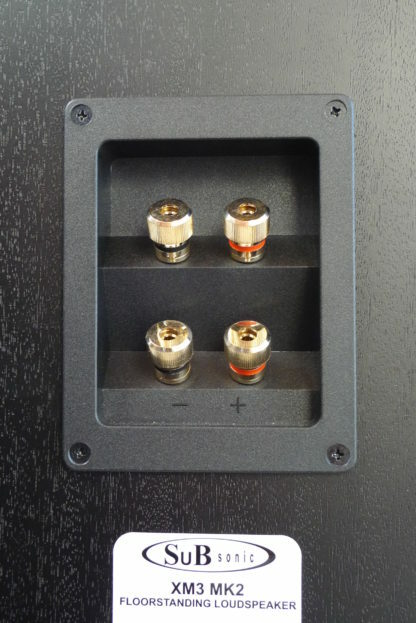 The tweeter is a 25mm silk dome, cooled internally using ferro fluid, and heat is also dissipated through a 12-fin heat sink on the back of the high grade neodymium magnet. 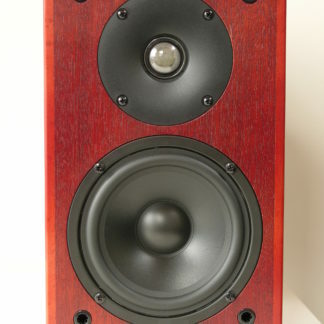 For a compact tweeter it really outperforms many of it’s much more well known European rivals. With mild horn loading, the tweeter is designed to reproduce music effortlessly in a smooth and articulate way, whilst providing excellent on and off axis performance. Components are all of the highest quality. 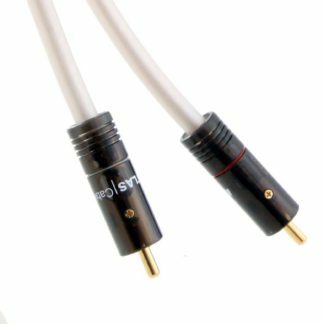 Crossovers use all aircored inductors, non-ageing self-healing capacitors, non-inductive resistors, and high quality cable, to make the musical signal as natural, open and clear as possible. The frequency response is incredibly smooth and flat resulting an a very revealing and ‘live’ musical performance. 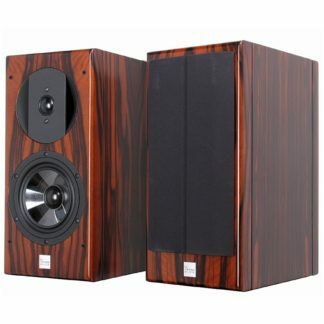 The real timber veneer cabinet has full 360 degree bracing, and acoustic dampening resulting in an extremely rigid, low resonance enclosure. 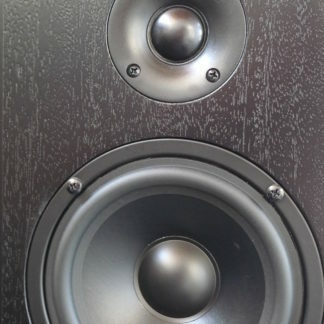 The XM3 MkII sound superb with all types of electronics, and unlike many loudspeakers in their price range, they also sound stunning on quality high end electronics and quality source material. No stone was left unturned when developing what we believe is the best product we could for the money. We hope you will agree that after auditioning, the new XM3 MK II is a product of the highest quality that represents outstanding value for money, and delivers a remarkable level of performance. 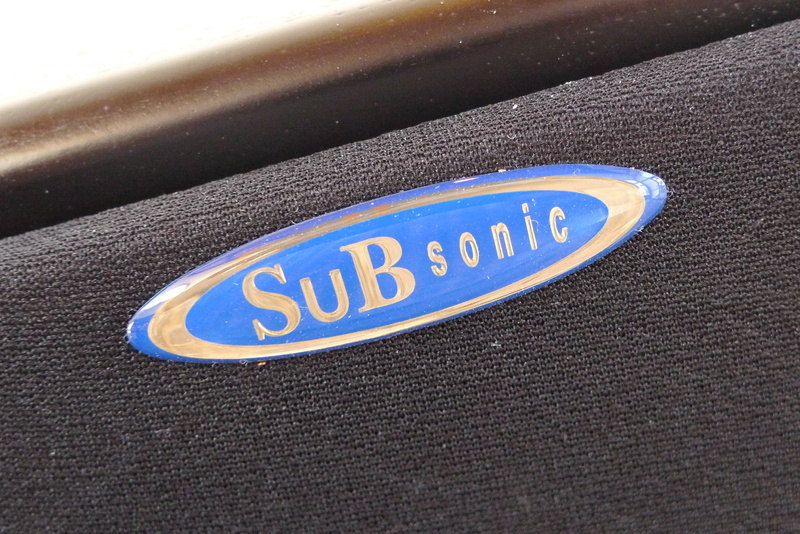 And that’s no surprise when if you meet SuBsonic’s designers Duncan Best and Brad Serhan. 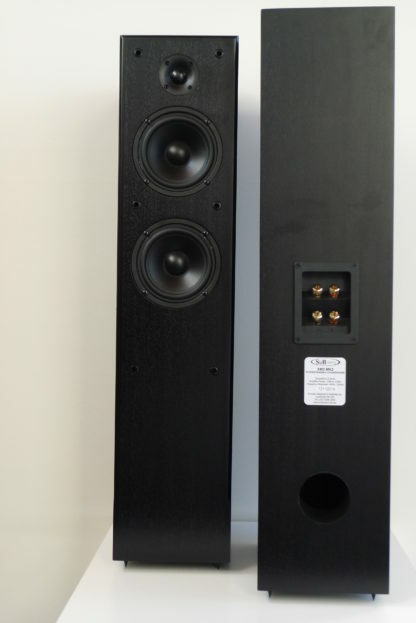 Both are veteran speaker designers and manufacturers from New South Wales – and both are avid and passionate audiophiles. 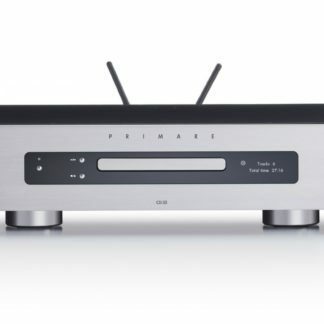 With every model, they work to bring decent hi-fi into an affordable realm. They do that in a unique, and remarkably ‘hands-on’, way. Duncan and Brad tote their new design around the country to each of their dealers to seek comparison, reaction and opinion to each dealers’ benchmark product in the competing price range. An ingenious, prototype crossover allows Duncan and Brad infinite adjustment of the alignment between the 2 or 3 speakers within the box. 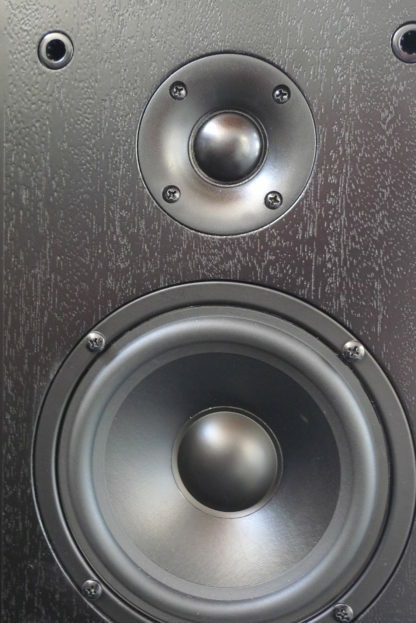 With the skill of a master chef, Duncan and Brad are able to effect any changes that a dealer suggests to the tone and resolution of the speaker until each model comes out best in category. It really is quite an extraordinary experience. The production prototype then revisits each store to ensure that the final product will stand up as the extraordinary performer that it was in its experimental stage before it is committed into production in China.